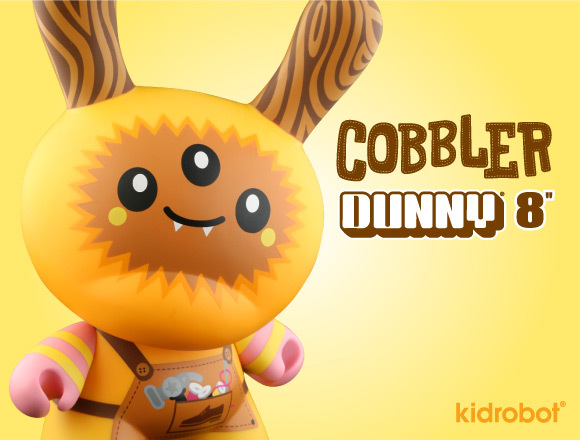 Work and play go hand in hand for TADO’s Cobbler Dunny. Limited to only 1500 made and retailing for $75 US (£65 UK; 75€ Europe), the 8-inch shoemaker brings his sunny demeanor to all Kidrobot stores, kidrobot.com, and select retailers on May 6. Wrap your arms around the cuddly cephalopod from TADO’s Cannibal Funfair. 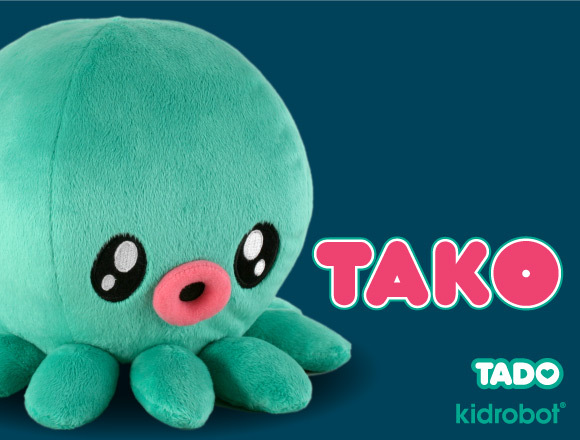 Super soft and measuring 10-inches, this plush octo retails for $19.95 US (£18 UK; 20€ Europe) and arrives at all Kidrobot stores, kidrobot.com, and select retailers on May 6.